Working one-on-one with our trainers is the most-effective way to keep your fitness on track. 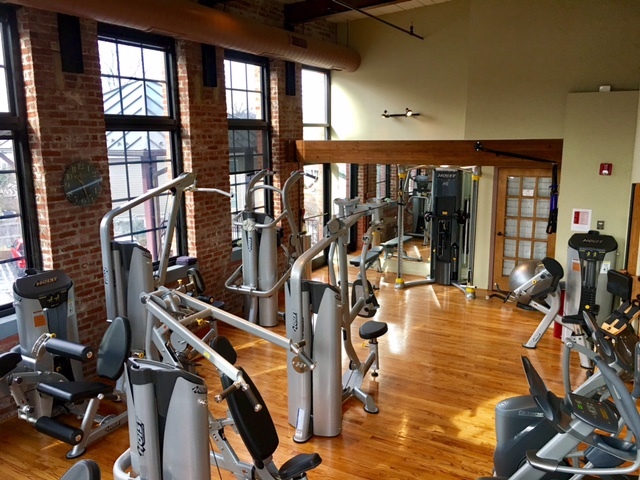 Our clients have a variety of goals: weight loss, rehabilitation, toning, strength, staying healthy during pregnancy, returning from an injury, sport-specific goals, or even learning new exercise techniques with more guided instruction. Benessere trainers are certified in a wide range of disciplines. One of our specialties is working with couples, friends, co-workers, athletes and kids that are adopting new habits and starting a fitness program together. We find that the supportive nature of partner training combined with the expertise of a Benessere trainer is highly successful in clients reaching their goals. In-home personal training from Benessere provides fitness expertise in the comfort of your home or office. 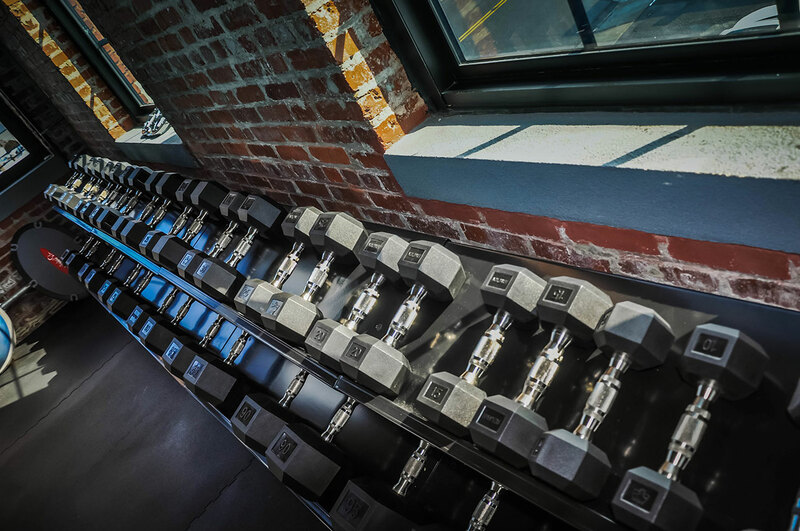 Our personal trainers come to you to provide fitness coaching, advice, and technical expertise to help you achieve superior training outcomes. 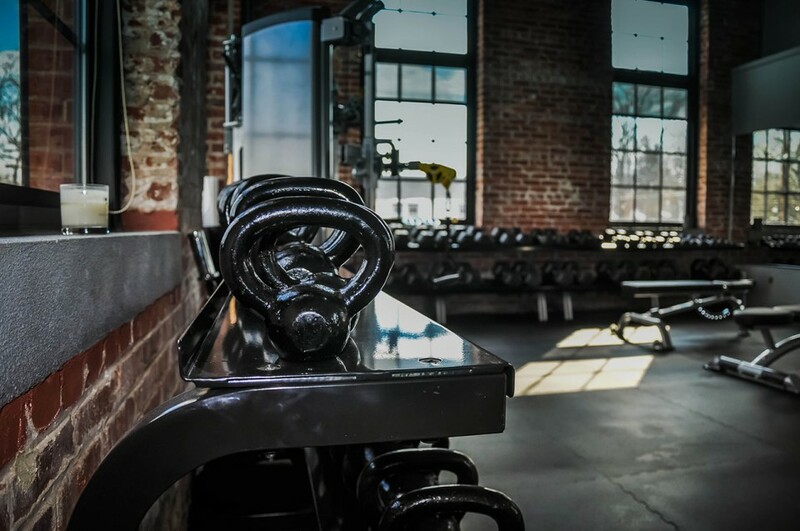 Our personal training techniques ensure that you get the personal attention to achieve better fitness results without the distraction of travel time constraints. Benessere personal trainers work with you to develop healthy habits for a lifetime. 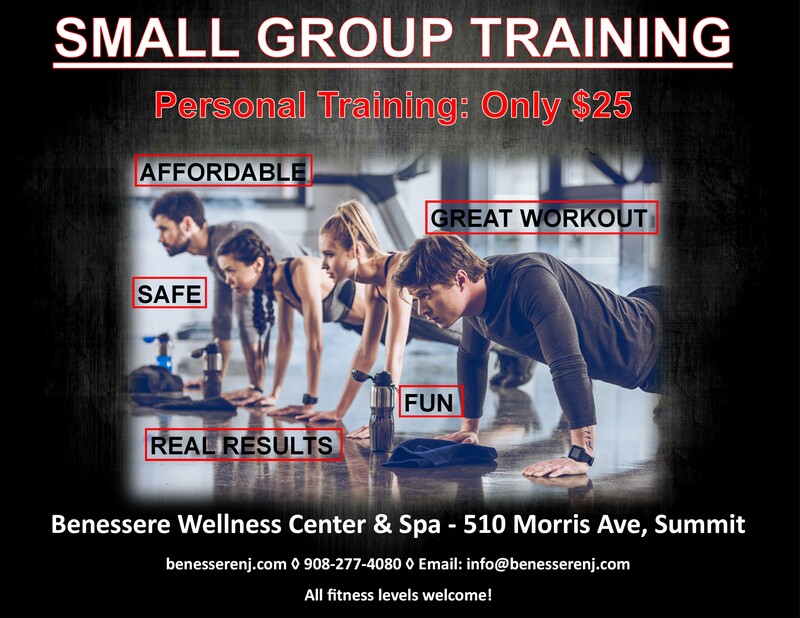 Benessere’s vibrant Small Group Personal Training sessions are suitable for all ages and fitness levels. Max 6 participants per session. Pre-registration is required. $25 per person. This class is perfect for all fitness levels and is ideal for those looking to take their fitness to a new and improved level. This is a 1 hour class in which you will work all of the major muscles in the body in a strength circuit format, intermittently adding in intense cardiovascular movements to elevate the heart rate and leave you feeling like you have given your body the boost that it has been looking for. Under the expert guidance of Benessere fitness professionals every clients individual fitness levels will be challenged. Energy levels will be charged and your sense of accomplishment will be well deserved. This class is a fantastic addition to any fitness program or exercise routine whether it be spinning, yoga, crossfit, school sports or just working out. 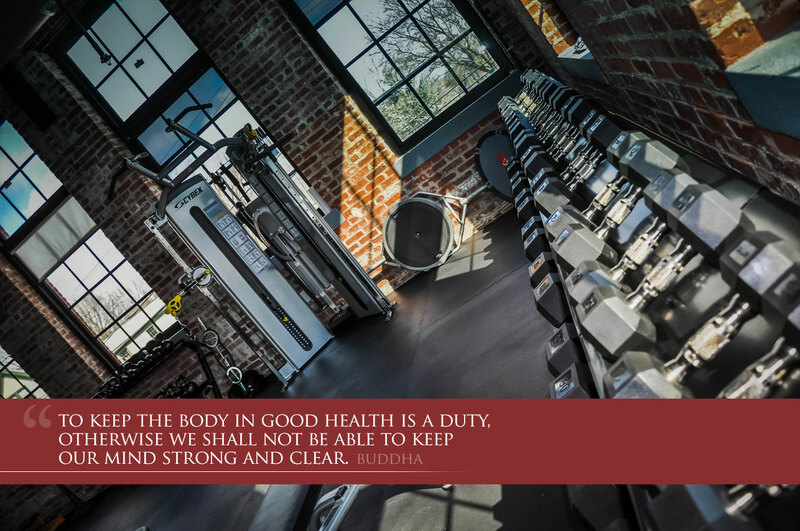 Benessere’s approach to wellness and fitness, can resolve innumerable conditions in mind and body. A few of which are listed below. 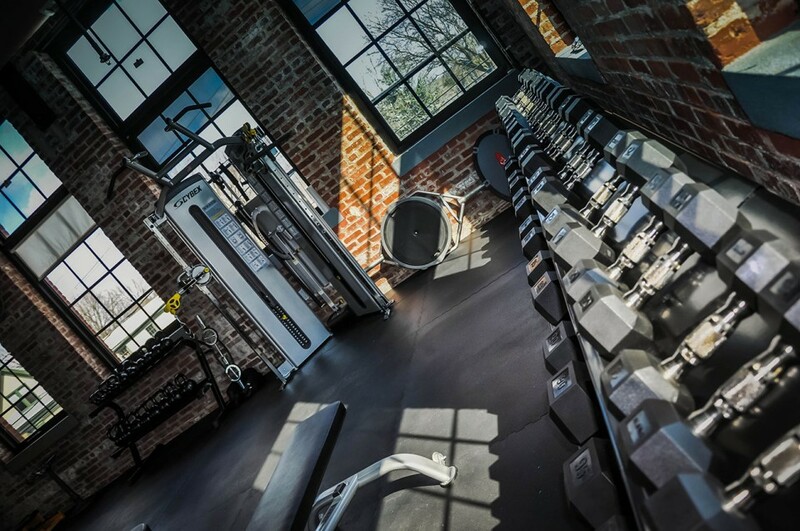 • Need to get in shape for a special event or project? • Not sure how you should be training your body? • Need to reduce your stress levels? • Need flexibility, and range of motion training? • Tired of doing the Yo,Yo Roller Coaster ride to lose weight? • Struggle to add lean muscle to your body? • Do not feel good about your body, or your Self? • Daily, functional activities at home, or at work have become difficult? • Can benefit from proper coaching guidance and direction? • Not motivated, or disciplined to transform your body on your own? • Struggle to stick with, and follow through with your fitness goals? • Your Core body structure, balance or agility are weak? • You are preparing for an athletic or sports event? • Want to learn new techniques, or enjoy training as an activity? • Need to improve your cardiovascular endurance and stamina? • Want to function in your daily life without pain, or fear of injury? • Have muscular, or joint pain? • Have been advised by a medical professional to change your lifestyle? • Have severe lower back, neck, shoulder, or knee pain? • Have an orthopedic injury that needs rehab? • Post surgery and need a trainer after physical therapy? • Experiencing on-going lethargy, fatigue, and/ or low energy levels? • Your Core structure is weak? • Cardiovascular endurance and stamina are too low? • Want to function in your daily live without pain, or fear of injury? • Need to reduce your body fat percentage? • Want to learn how to eat healthier, and how to eat for optimal health? • Need a dietary plan based on sound nutrition strategy? • Do not feel good about yourself? • Living through old belief patterns, which no longer serve you? • Mental clarity, or ability to focus is compromised? • Feel depressed, or unhappy with your life, or Self? • Living in constant fear? • Not happy with your behavior towards others, overreacting, closed off, shut down? 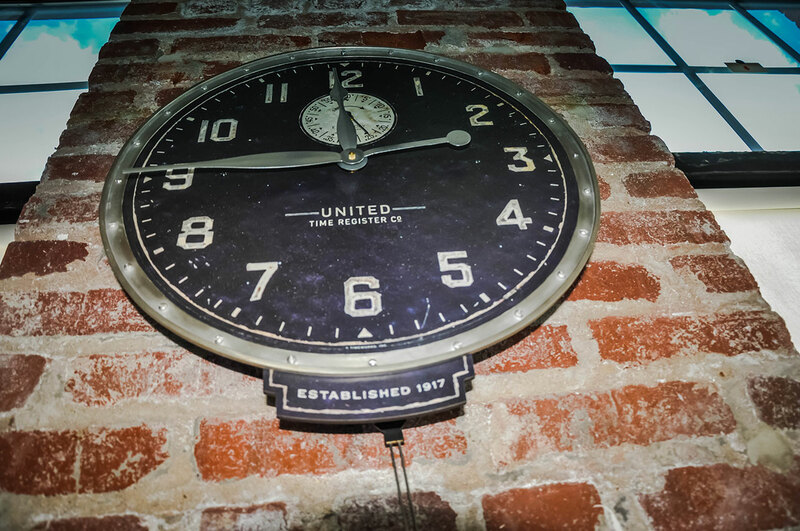 Give us a call and we would be more than happy to sit down with you and discuss your possibilities, we are here to help you get the most from your journey. 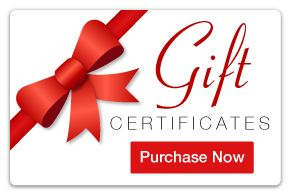 Our Online Instant Gift Certificates make the perfect gift of Health & Fitness for that someone special in your life This Year! 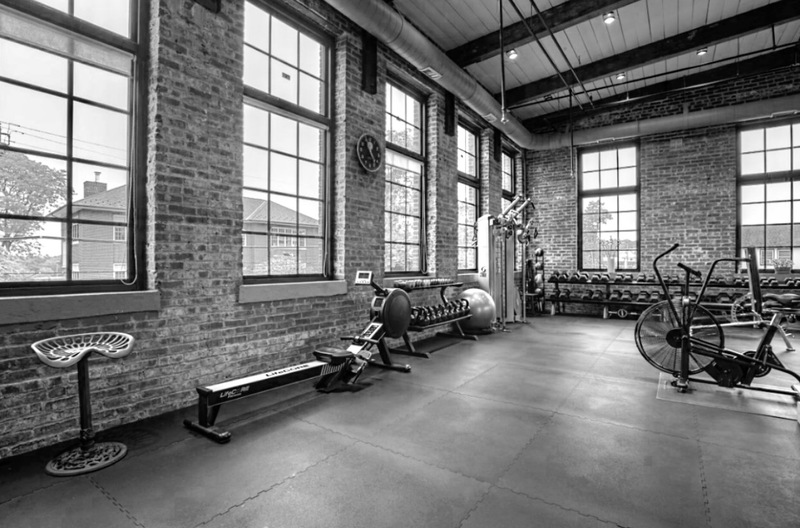 The Fitness Studio and Members Gym at Benessere are truly inspirational spaces. 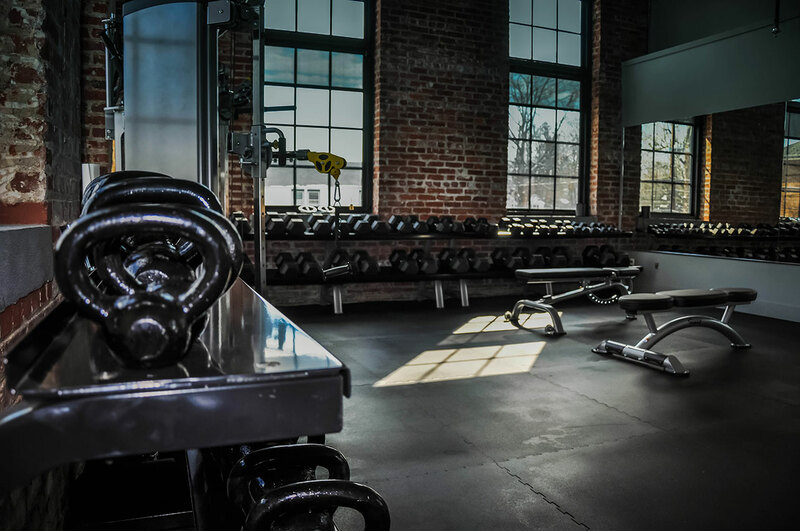 Our fitness studios and members gym are the perfect blend of what we know a modern exercise environment should be. 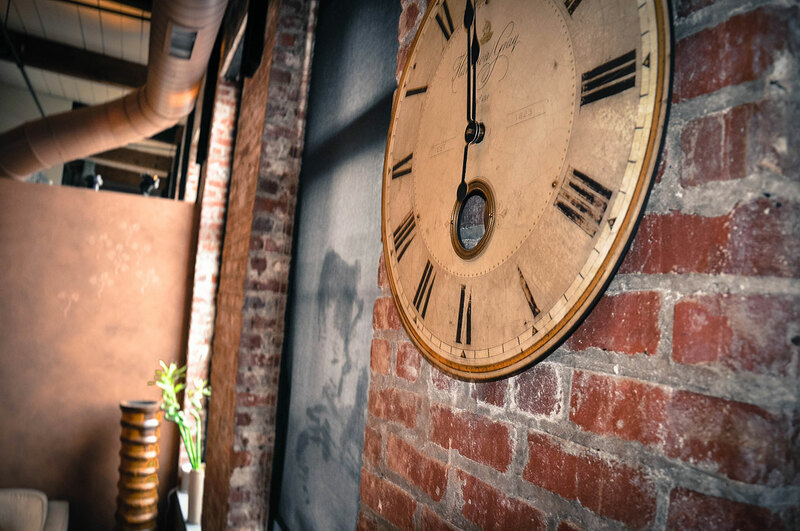 We have meticulously transformed our space into an environment that makes working out both a pleasure and highly motivational. 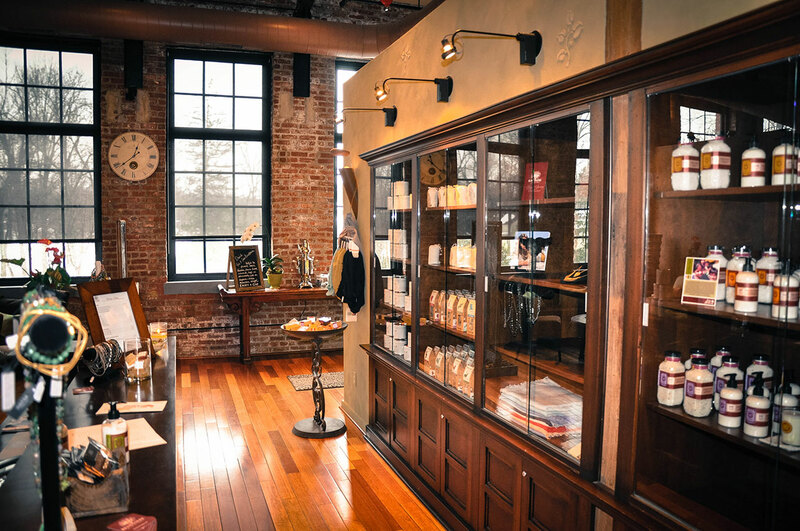 The atmosphere is private, comfortable, inviting and non-intimidating. 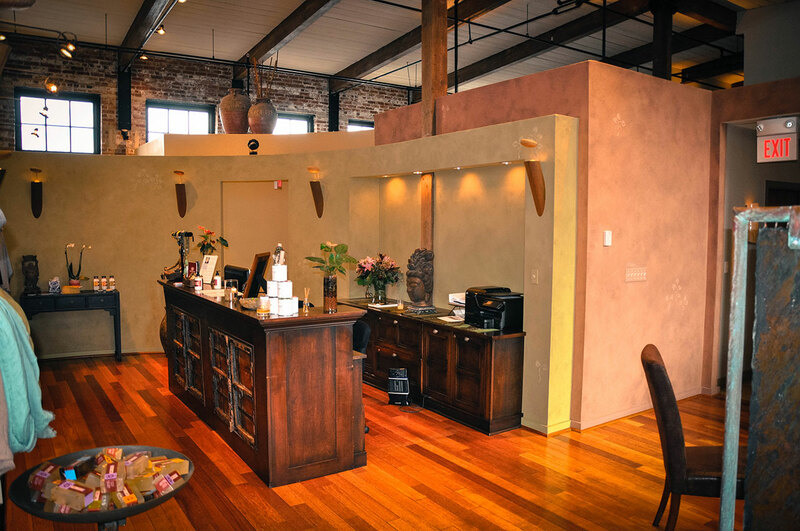 In the heart of the majestic Benessere Wellness Center you will have all of the services at your disposal to create a new and healthier you. Let your journey begin. 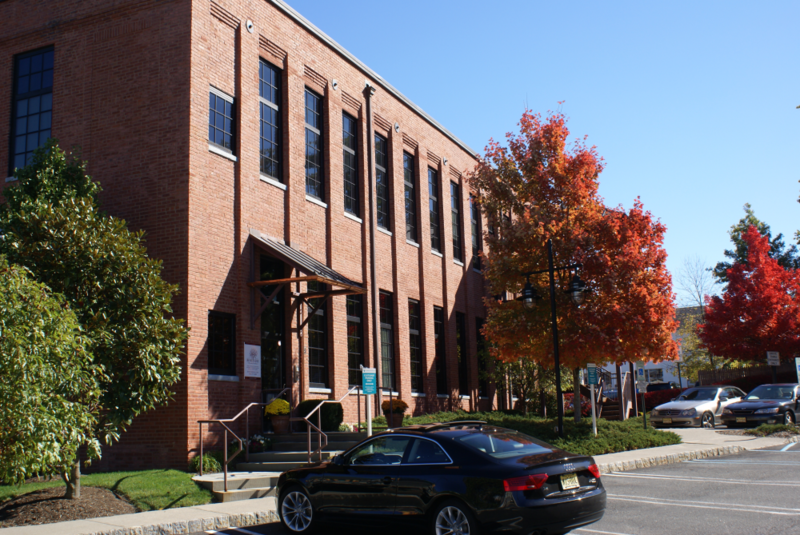 Call us at 908-277-4080 or CLICK HERE to book a private personal training session.